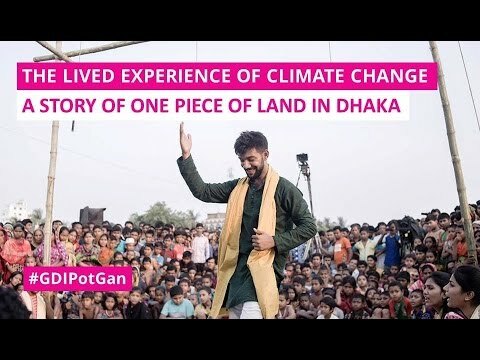 As part of her research on climate change, Dr Joanne Jordan spent months in the slums of Dhaka talking to over 600 people in their homes, work places, local teashops and on street corners to understand how climate change is linked to or creating problems in their ‘everyday’ lives and how they are trying to find solutions to those problems. In Bangladesh’s slums, residents often lack reliable access to safe drinking water. This is the current reality in Medical slum in Gazipur city, Bangladesh, where water is an expensive product.